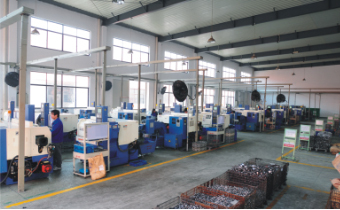 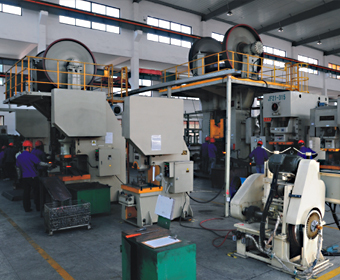 We have owned more than 20 sets of testing equipments and are experienced at testing measures. 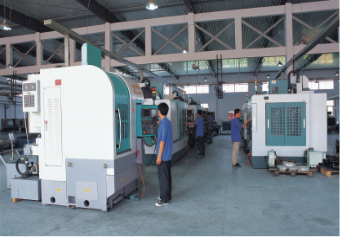 Three Dimensional Measuring Machine , Metallographic Microscope, Spectrophotometer, Roundness Measuring Gauge, Hardness Measuring Equipment, etc. 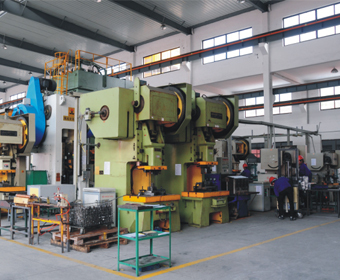 Material Chemistry Component Analysis, Defect Detection , Capability Experiment , Tensile Test , Shock Test , Tightness Test , Longevity Test, Anti -fog Test, etc.